David assists FMWM with cross-cultural issues and missiological perspectives. 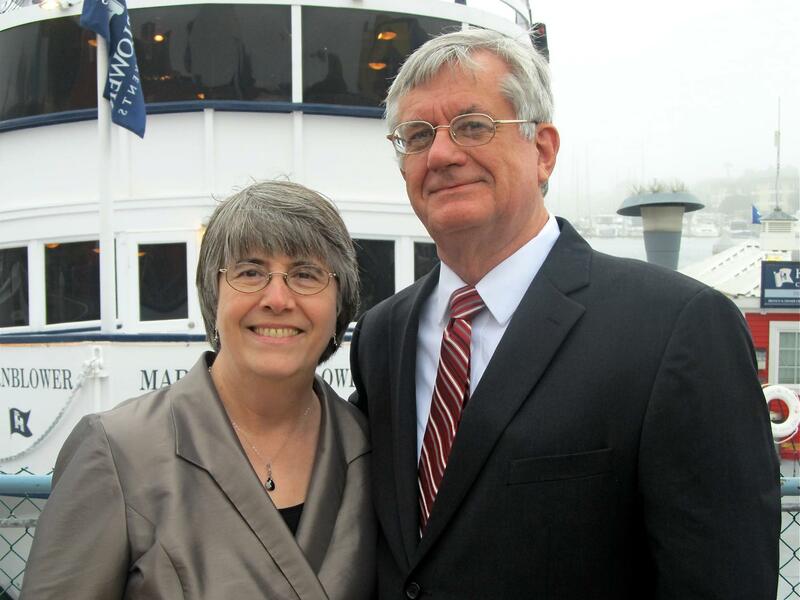 He and Sherrill serve as non-residential missionaries, assisting the Asia Area Director with work in South Asia. David previously served as Asia Area Director (1995 to 2013). Sherrill gives active support to David’s ministry.